A RARE FIND! 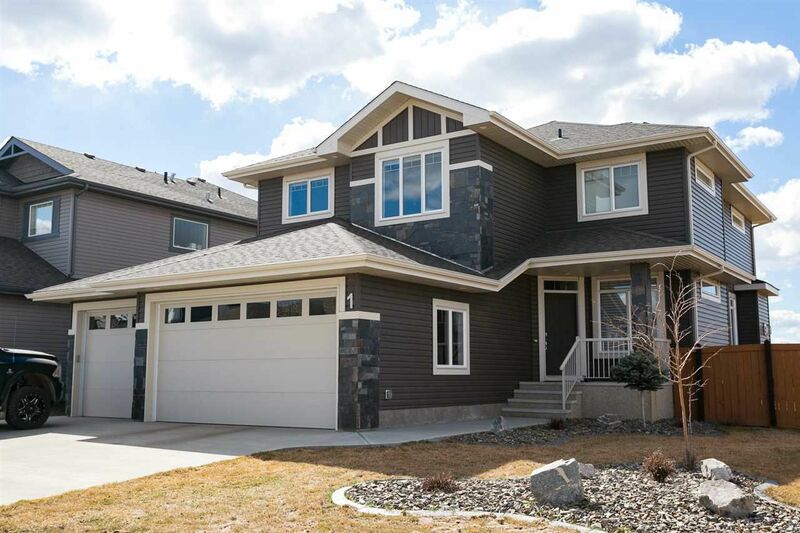 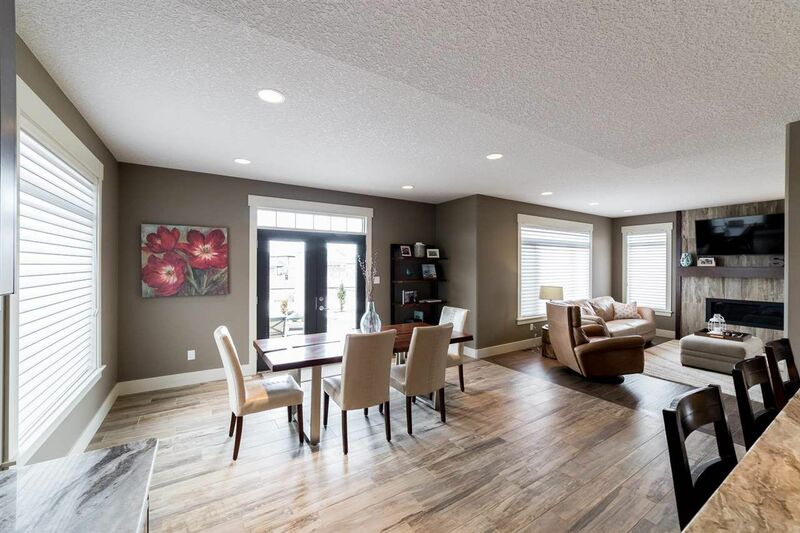 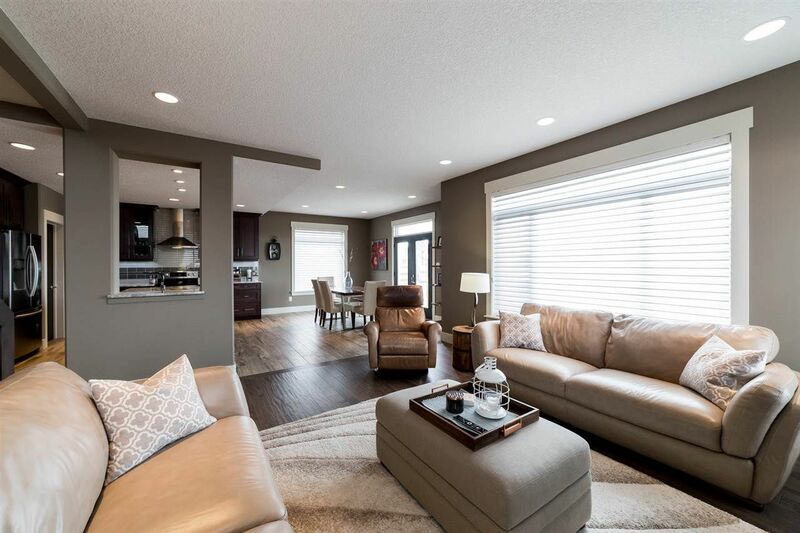 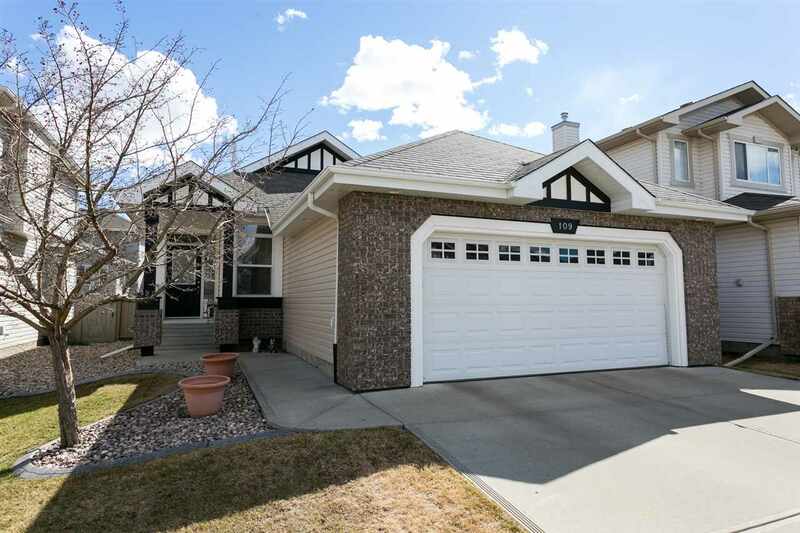 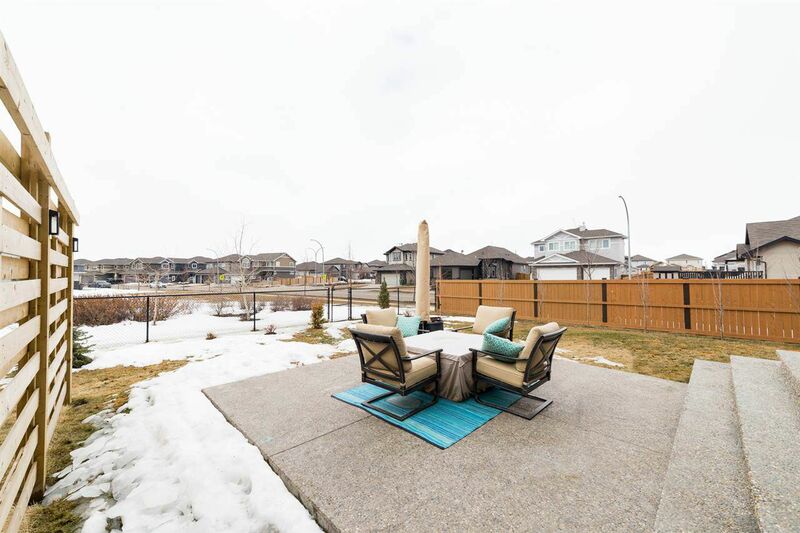 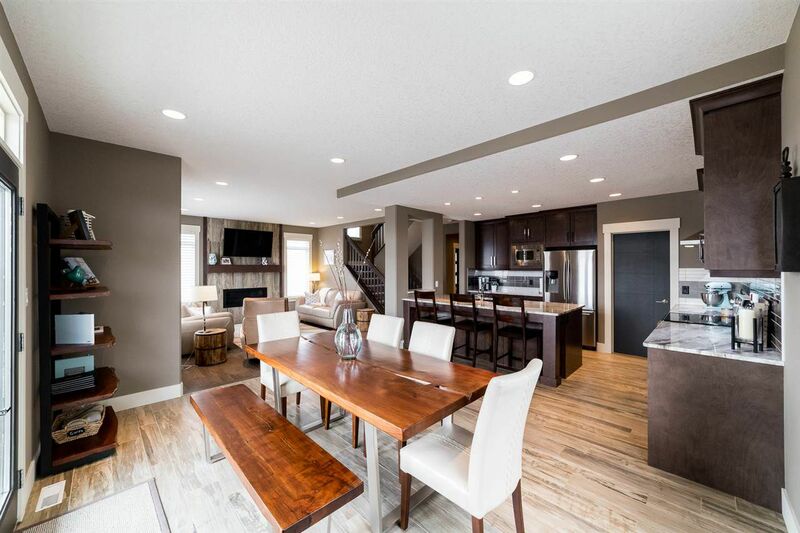 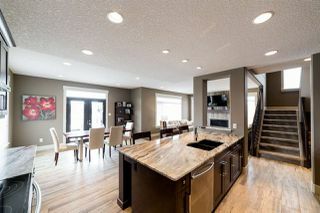 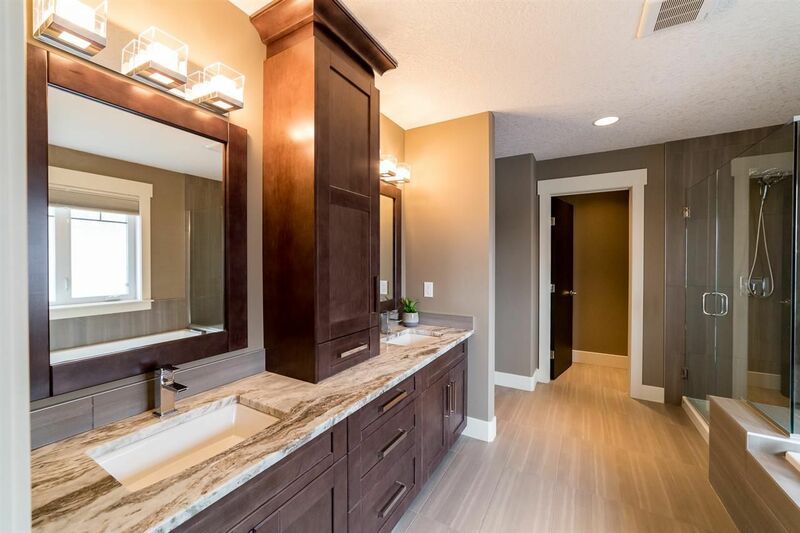 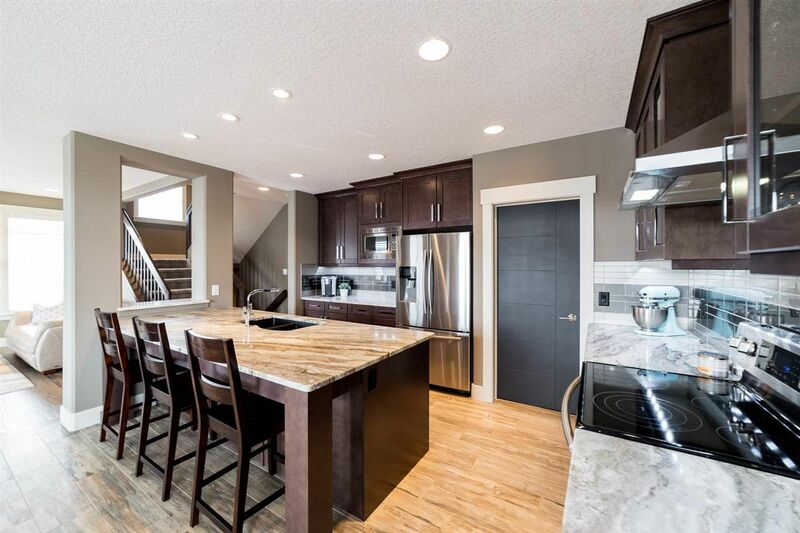 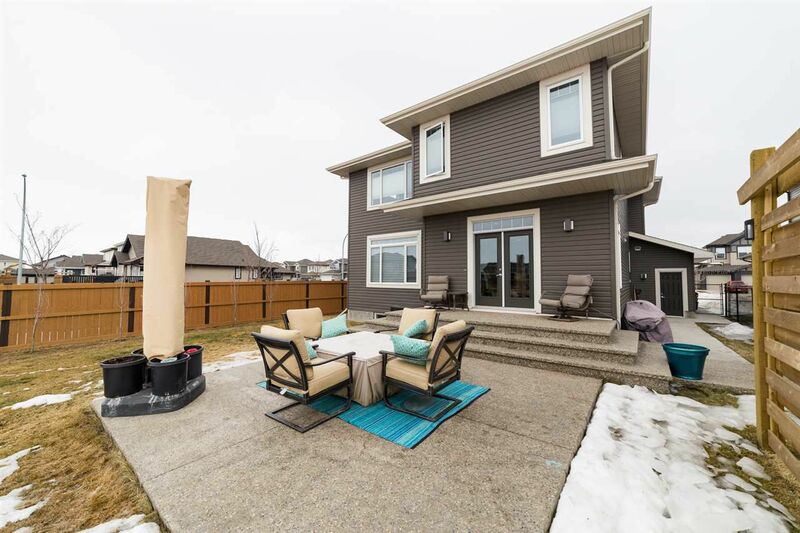 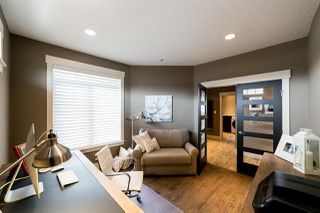 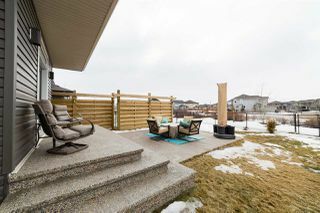 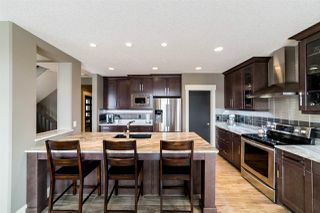 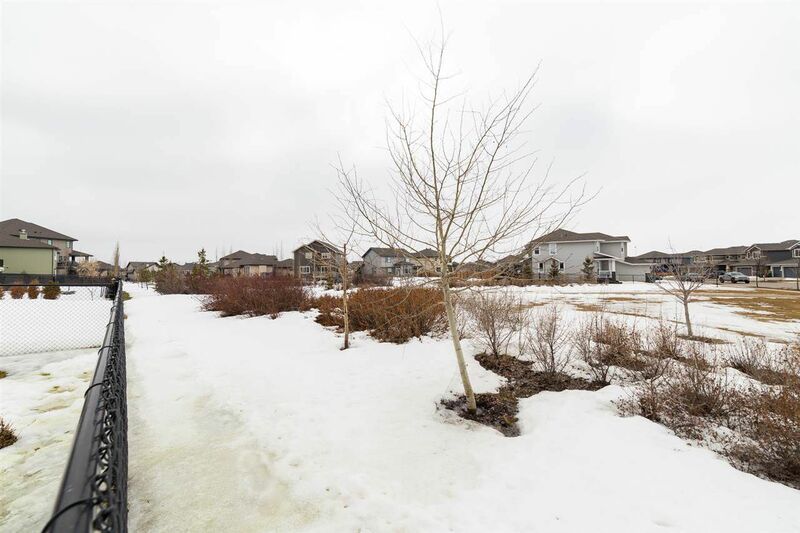 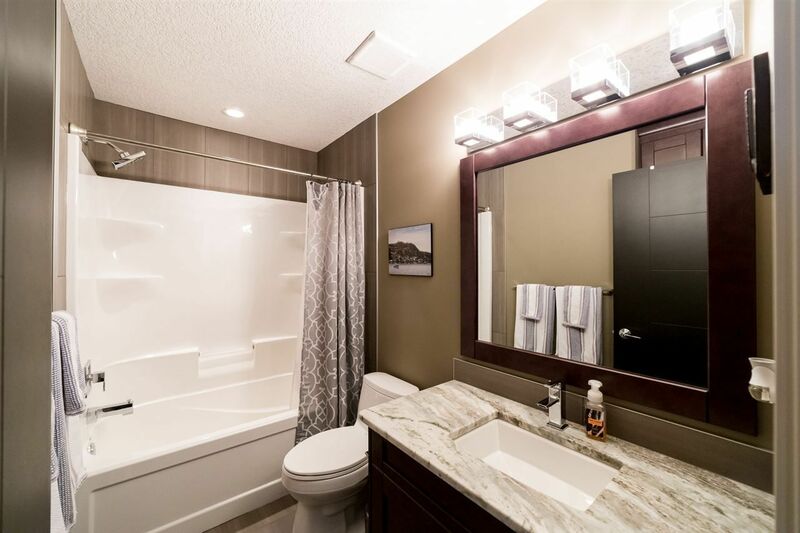 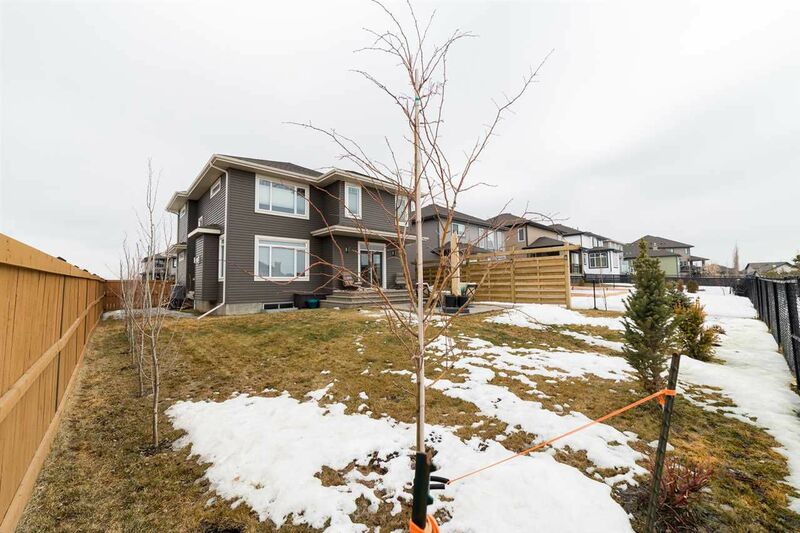 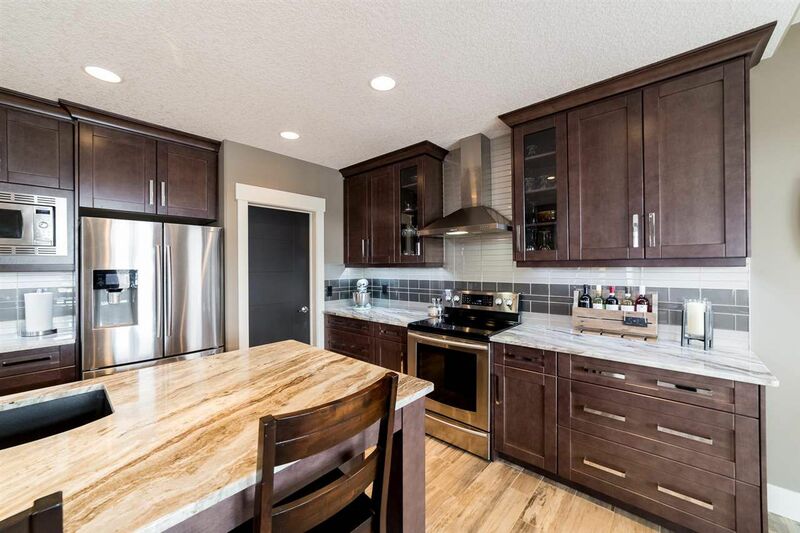 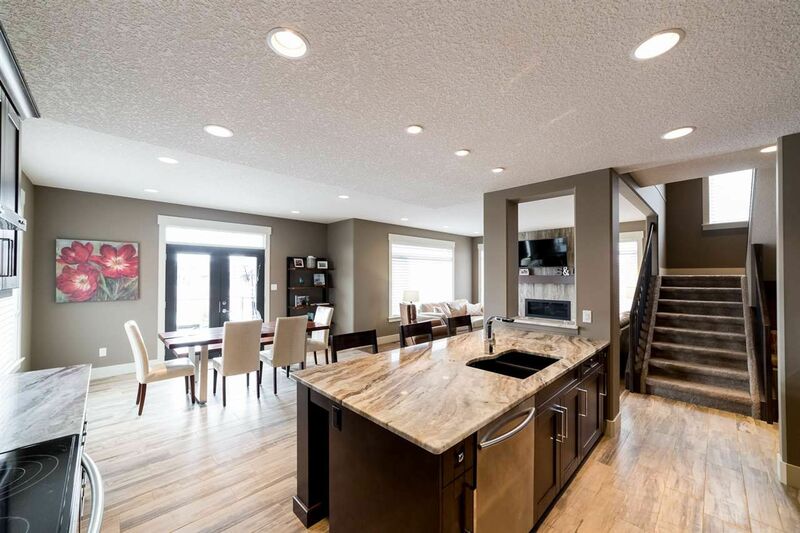 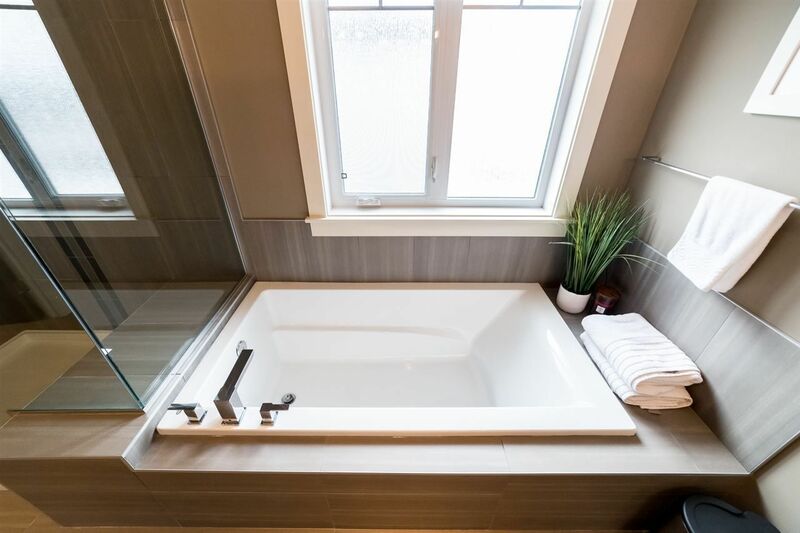 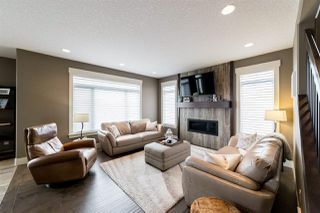 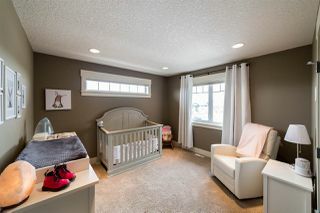 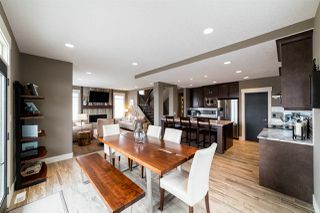 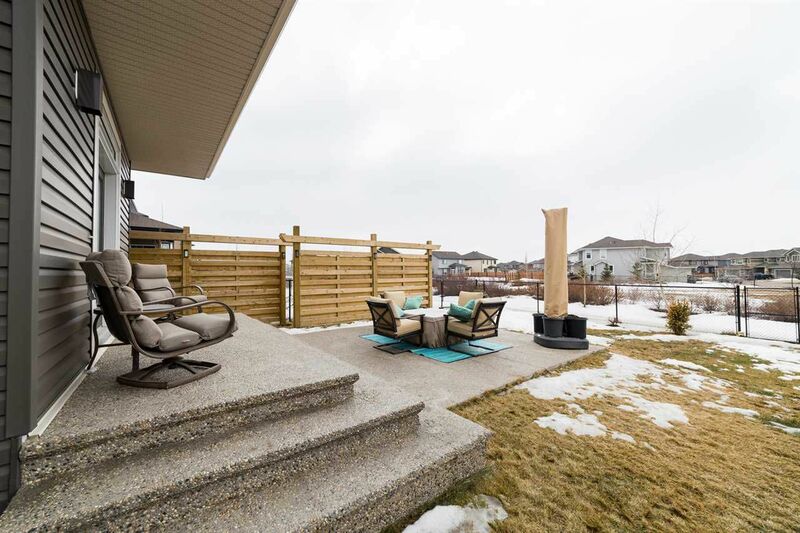 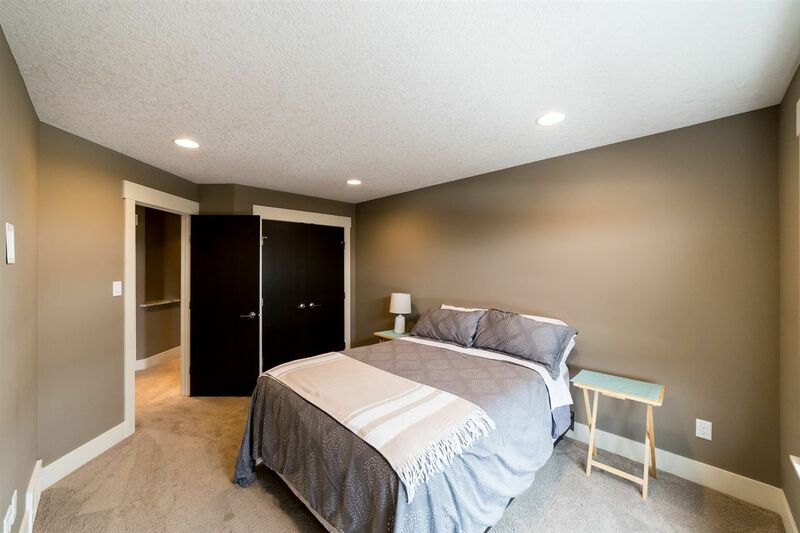 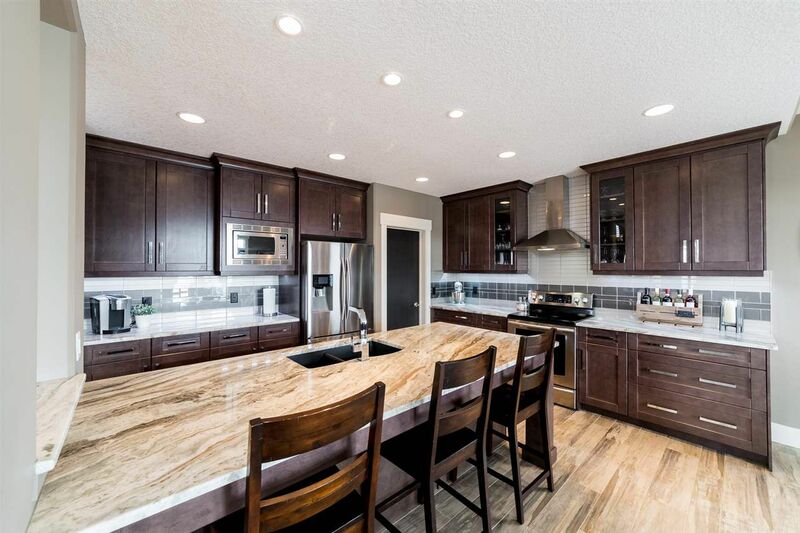 Backing onto a park, a 2654 sq.ft 2 storey w/FOUR BEDROOMS + BONUS ROOM! The perfect home for a growing family. 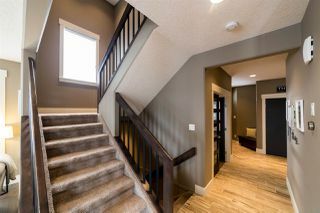 Front entrance with a large guest closet, glass doors to the office/den, half bath, laundry room w/sink and a great mudroom.Social living room with 42” linear gas fireplace w/floor to ceiling tile & nicely complimented by the dark hardwood flooring.Enjoy the intriguing architectural detail here.An impressive kitchen with island/eating bar,stainless steel appliances,huge walk thru pantry, dark solid maple cabinetry w/soft closing doors & drawers complimented by granite countertops.Upstairs to the spacious Master bedroom w/modern ensuite featuring a soaker tub,double sink vanity, walk in tiled shower w/seat & a huge walk in closet. 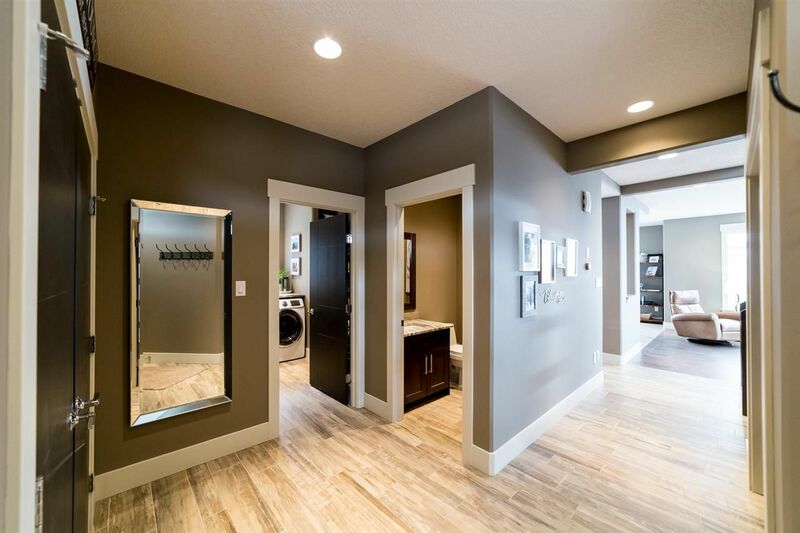 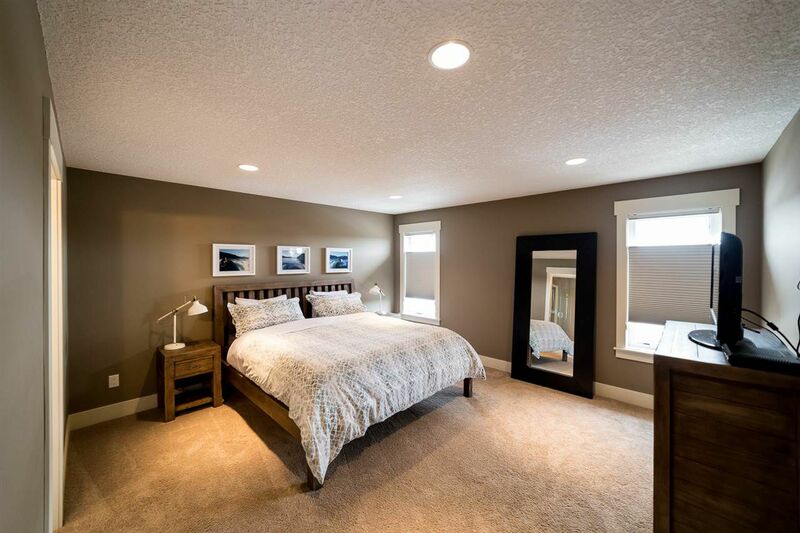 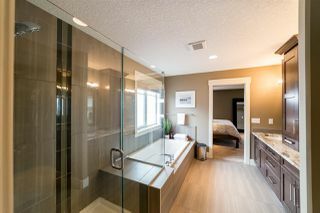 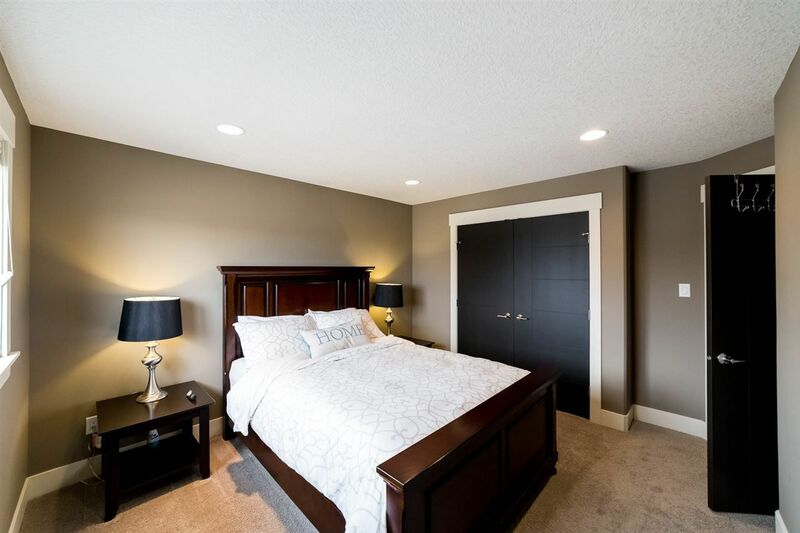 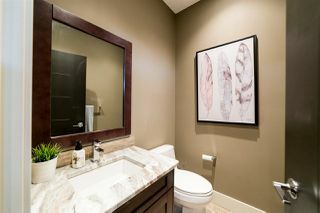 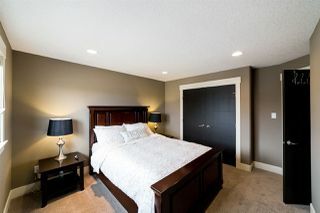 3 more generous sized bedrooms, the bonus room and a four piece bath complete this level. 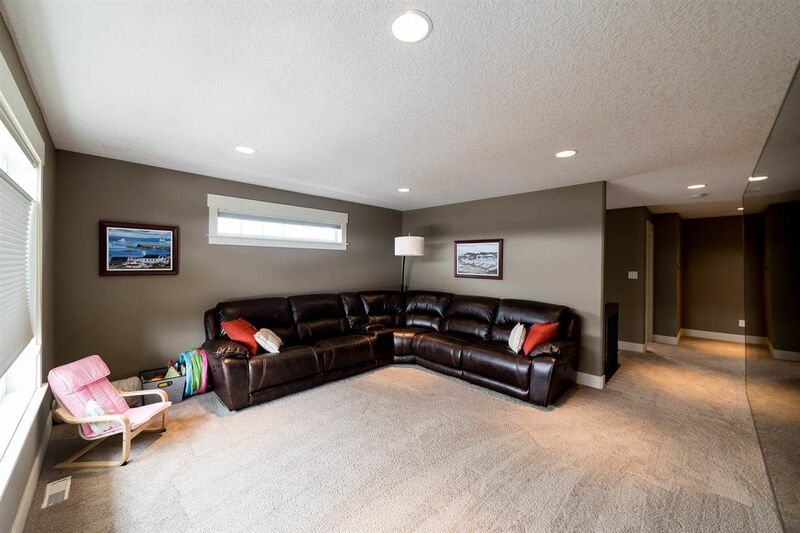 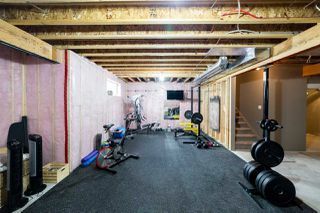 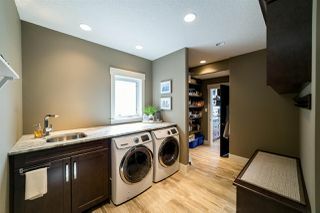 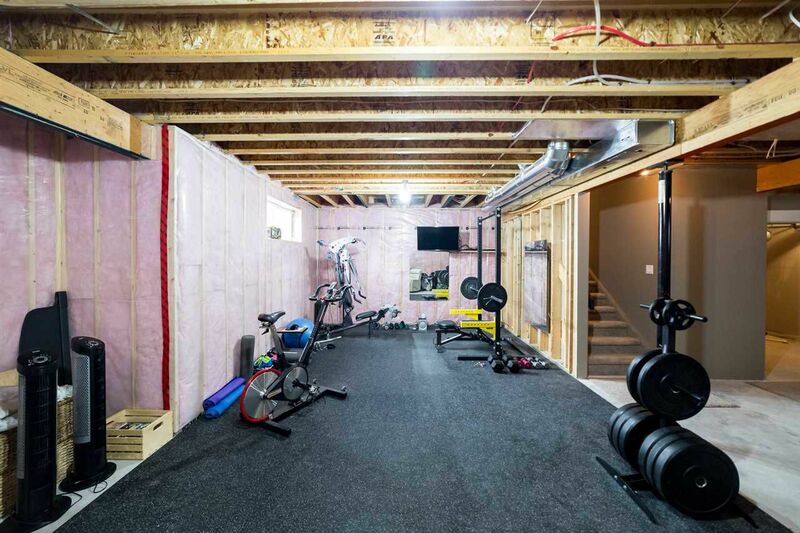 The basement is unspoiled - the design possibilities are all yours!Oversized triple attached garage has 2 floor drains & hot/cold water taps. Shows 10 out of 10!